Life is an ever moving, constantly changing adventure. As a Mom of little ones I know this to be true more than anything else and know how important it is to document this precious time with my children. Ever since my kids were small I’ve been a little gung ho about picture taking; every moment, every family outing or gathering was religiously photographed. Some might even accuse me of oversharing when it comes to my library of pictures but when you’re a parent you just can’t help being proud and in love and want to share those precious moments with others. 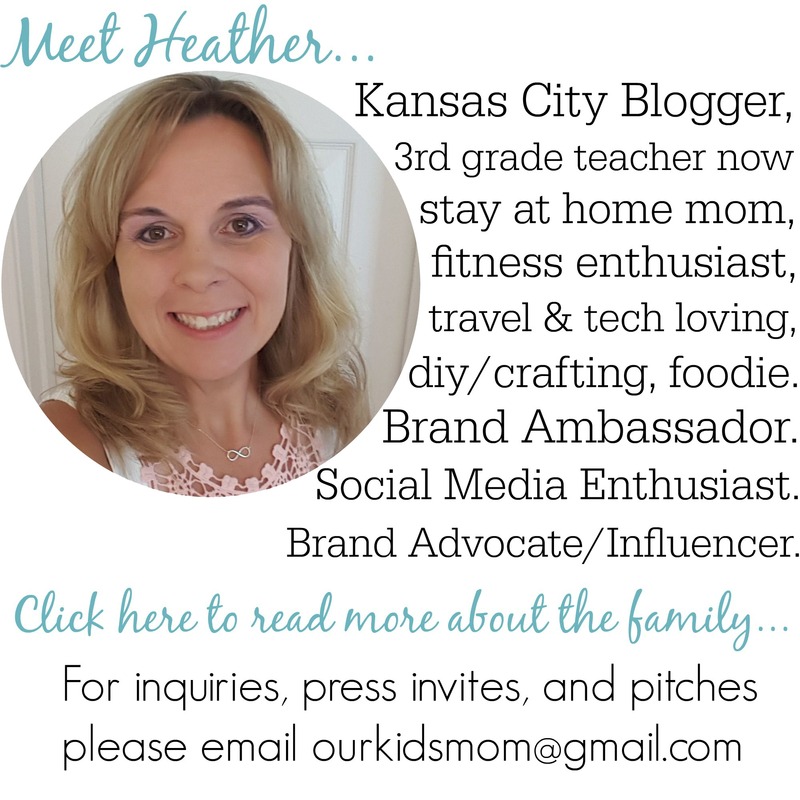 Now that my children are getting a little older and spreading their wings I’ve been feeling like I needed to up my game a little when it comes to documenting key parts of their life. I still take pictures like crazy but it dawned on me how meaningful live action memories could be in addition to photographic stills. 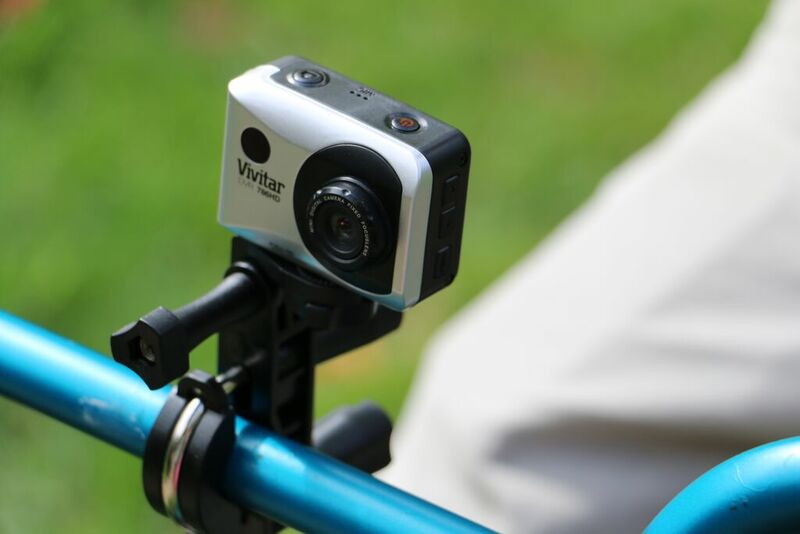 When Vivitar sent me a DVR 787HD Waterproof Action Camera I was thrilled… what better way to start documenting their adventures? The DVR787 HD Waterproof Action Camera is the perfect alternative to regular cameras that can’t hold up against some of life’s more adventurous activities. Whether you’re soaring through the air, coasting down a mountain, or gliding through the water, this little camera can go with you on whatever adventure you’re setting out on. Designed specifically with the sports enthusiast in mind, the DVR787 is one of the most versatile video camera’s available on the market today. Completely waterproof when in it’s case and created with a bike/ATV mount, this video camera is the perfect way to capture all of your latest tricks and extreme excursions while out adventuring. Lightweight and Compact so it won’t impact your performance or movement. If you have a little one who is always trying to test the waters with a new sport or hobby, the DVR787 is the perfect gadget to invest in now that the holidays are coming up. No matter where their passion lies or if they’re just starting out, you’ll want to capture every moment and their every triumph with this awesome little camera! Connect with Vivitar on Facebook|Twitter|Youtube and never miss the opportunity to keep up with the latest news! 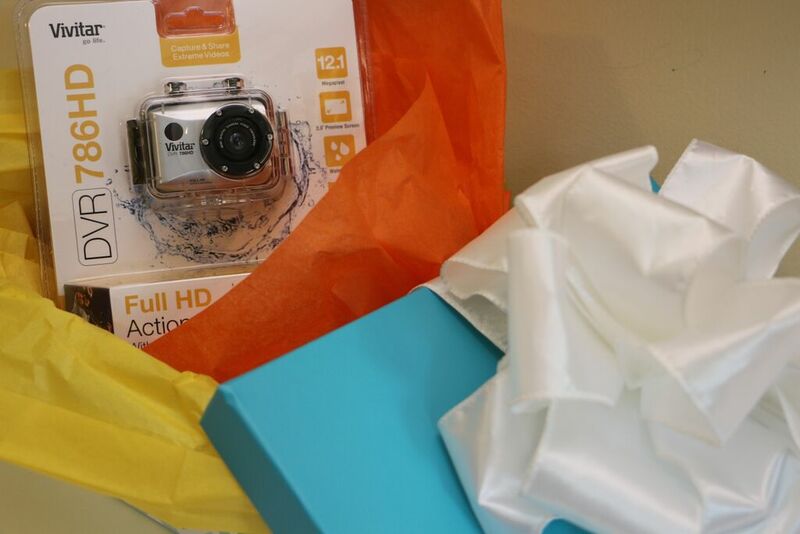 ONE OurKidsMom reader is going to win a Vivitar Waterproof Action Camera! This giveaway ends at 11:59 PM EST on November 13, 2015. I like that it comes with a Rechargeable Lithium Ion Battery. I learned about the X4 optical zoom! I like the one-year warrantee. I learned the DVR 787 delivers full 1080p High Definition video quality at 60 fps and features a touch screen display, a waterproof case and remote control. I love that it is waterproof, great for using on water slides! I like that it has a remote control, and that it’s waterproof. I like the DVR 1020HD Digital Video Recorder. I like the DVR 850W Digital Video Recorder. This looks really neat! I love that it is designed for those on-the-go and has a bike mount too! I really like the DVR 785HD Pro Action Camcorder. I like that it is waterproof and has a remote control. I’d love to have the DVR 690HD Digital Video Recorder. I learned that it comes in 2 colors and has a remote control! I also like the DVR 1020HD Digital Video Recorder. I love that it is waterproof!! This camera would be so much fun! I learned that it has a remote control. This would be so awesome for my son! He loves Youtube, and he makes many videos. This would make that process SO much easier! My favorite thing about this is how small they’ve made it. Just a few years ago, carrying a video camera meant you couldn’t possibly carry anything else! This fits in your pocket! I would like to have the DVR-510 product they sell. Very cool website! I want to get the Hi Def Digital Video Recorder- DVR 858HD! I also like the DVR 690HD Digital Video Recorder. I’d love to have the ViviCam X020 Digital Camera. I love that this is waterproof! I love that this camera is waterproof! It would be great to take to the river. I learned that it is available in black or gray. I really like that it is waterproof and can take it on vacations. I learned it comes with a remote control. I learned that it has “definition video quality at 60 fps and features a touch screen display”. I Like That The HD Waterproof Action Camera Has A Remote! I’d like to own their RC-200-D300 wireless shutter release. I’ve needed one of these for a while for my long exposure shots. I love that they have telescopes. My nephew would love one! I see that they sell color correction filters for GoPro.. didn’t even know they made those! I really like the Thai Spa Massage Cushion for your home or office – we are at our desks a lot around here, this would be nice. You know, I just accidentally put the ‘share’ entry in the relevant comment entry spot, lol. Oh, well, I hope it isn’t the one picked! I like the SLR starter kit. I like the Thai Spa cushion. I like that the action cam is waterproof and has a remote. Another product I like is the ViviCam S524 Digital Camera. i think having a remote control is awesome! I like that it is waterproof..this would be perfect to use while we are geocaching. DVR 690HD Digital Video Recorder. 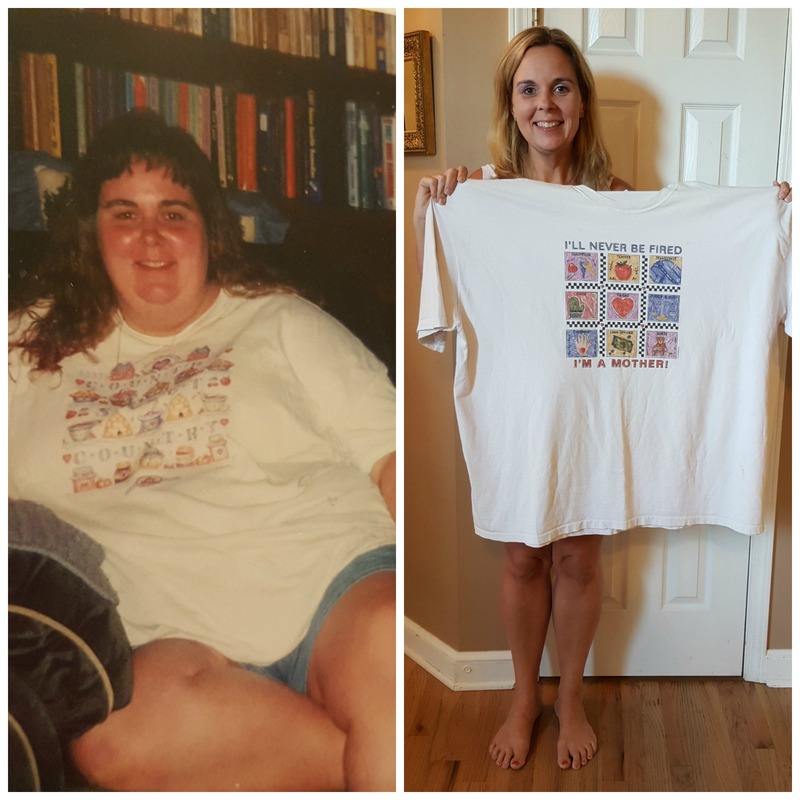 I entered the Jurassic World giveaway. 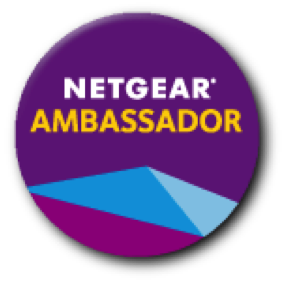 I learned that it has a 1 year warranty! I love warranties! I think the remote control is great. Put the camera on a helmet or a bike and you can turn it on & off with the remote. i also love the DVR 1020HD Digital Video Recorder. i love the new camera-ViviCam S529 Digital Camera, 16 megapixels. 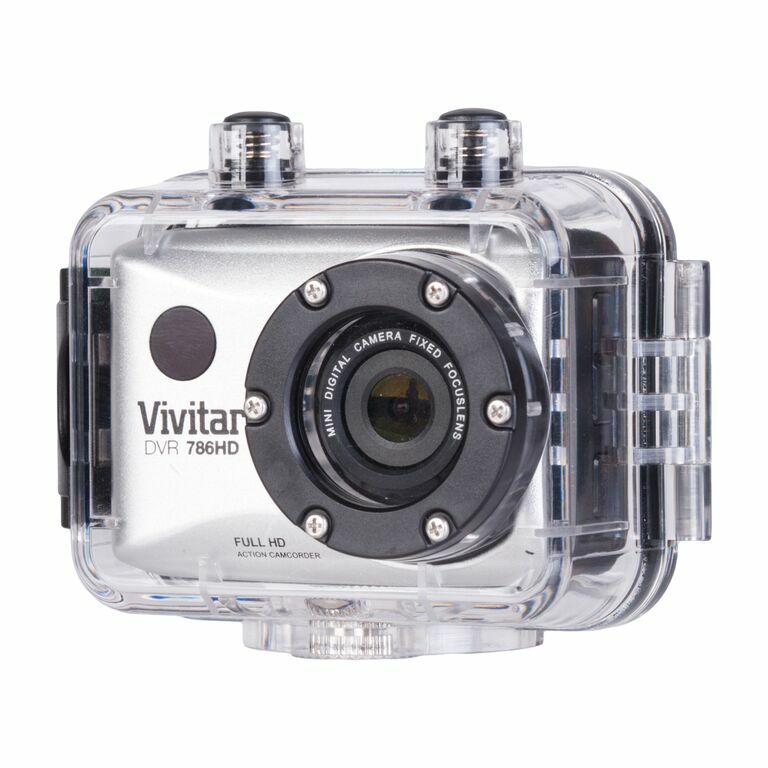 i like theVivatar waterproof camera b/c it has it has a touchscreen, Rechargeable Lithium Ion Battery and comes with a remote control. I’ve been looking for a waterproof camera so that’s definitely the best part for me! I like that it has a 2.4″ Touch Screen. I like the Vivitar TEL-60700 telescope. I like the V3800-50 SLR Camera. It’s waterproof and that’s perfect for a klutz like me. the DVR787 is one of the most versatile digital video recorders ever made. I like the DVR 990HD Digital Video Recorder. I learned that it is lightweight and compact and comes with a bike/atv mount. I love the idea of a waterproof camera. Our vacations usually always involve some sort of water activities and having the option to keep a camera close by, without having to worry about it getting wet would be amazing! The Hi Def video recorder is nice. I love that it is waterproof. I’d love the get their SLR camera. I like that it comes with a Waterproof Case and it has 4X digital zoom. i like the touch screen and that it’s waterproof too! I love that it has a waterproof case. I want this for kayaking – and that accessory is perfect for that. I like the DVR 785HD Pro Action Camcorder. I had no idea that Vivitar had a waterproof camera. My 9 year old son is a budding photographer and movie maker but, being 9, his choice of subjects and venues leave much to be desired sometimes. I really like the DVR 787 HD Waterproof. I love the touch screen and remote! I like the XO tablet. I learned that it comes with a Rechargeable Lithium Ion Battery. I love that it’s waterproof!!! I like that it has a rechargeable Lithium Ion Battery. I learned that there are color choices for the camera. I would love to have the DVR 510 Digital Video Recorder! I like the DVR 850W Digital Video Recorder! I like the 1 year warranty.. I learned that the DVR 787HD has a Rechargeable Lithium Ion Battery as a power source! I learned that the camera was designed with the sports enthusiast in mind.